Home LIFE & STYLE	Sweat it out! Image from PeterJBellis on Flickr. The Romans knew it. So did the Russians, Turks, Scandinavians, and North American First Nations who have been using heavily-heated rooms (saunas) or steamed-filled encapsulations (steam rooms) for health and spiritual reasons as early as the fifth century. Today, the popularity of using a sauna or steam room for their associated benefits seems to be on the rise. The physiological benefits of such rooms can be varied: medical professionals have found that exposing your body to very hot environments can be both beneficial and detrimental to your health, so be sure to consult your doctor before using either if you have any major health issues (especially cardiopulmonary ones). Psychologically, as muscles begin to relax while you enjoy your stay in either room, your mind begins to unwind and levels of stress are alleviated from your conscience. You begin to focus and only focus on the intensity of the temperature. These are just a few factors of how beneficial regular visits can be for you. As an avid user of both the sauna and steam room, there are several small tidbits of personal etiquette I would like to offer when using your choice of either one. When entering from the outside, open and close the door quickly. Users inside can immediately feel the rush of cold air come in, which creates a feeling of discomfort and only impedes the process of raising the temperature to its maximum potential. For everyone’s enjoyment, please try and stay in for longer than 20 seconds. In-and-outs can be very agitating. Refrain from coughing or spitting in either room. 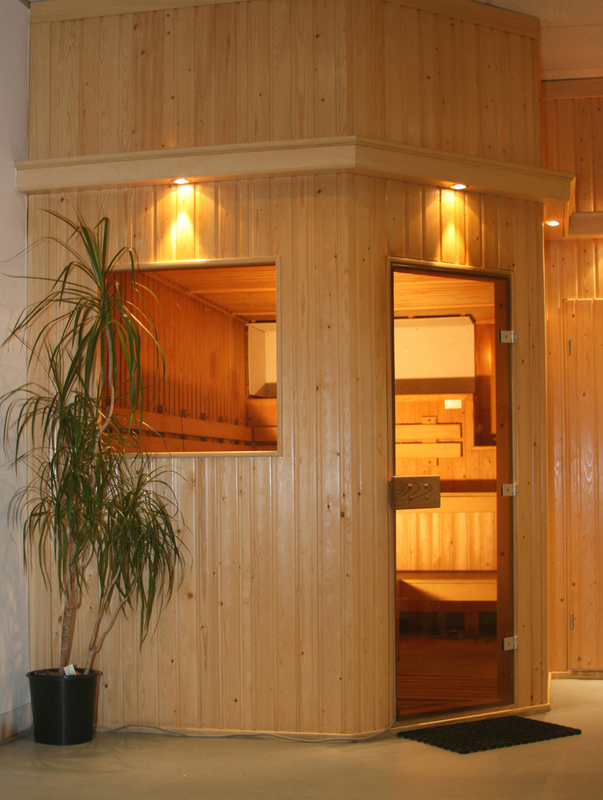 The more you frequent a sauna or steam room, the more you will notice that regular users do not engage in these bodily acts as they are considered unhygienic in such enclosed areas. Attempt to do this in the washroom or outside. Some steam rooms have a tap or hose inside with very cold water which people use to hose themselves off or to lap water from. Sprayed directly on the pipes or surrounding walls, cold water can also be used to enhance the steam; do not turn on the tap and begin hosing yourself down or the room, splashing water all over other patrons next to you. The sensation of having hot and cold touch your skin is shocking when you least expect it and disrupts the relaxation of others. This is even more important for those who meditate in either room. Finally, mind your conversation and wandering eyes. The ceramic walls of a steam room cause the volume of conversations to amplify and being in such an enclosed space means everyone hears everyone else’s words. Throwing out F-bombs every second word while describing some lewd act you carried out with a friend is utterly vulgar and annoying to hear. Saunas and steam rooms are places people use to relax and shut their brains off from a busy day or week—they don’t come to hear your venomous vocabulary while having their half-naked bodies searched over with your roving eyes. David Lam students, you are fortunate enough to have access to my favourite steam room in this area of the Lower Mainland, just across the street at the City Center Aquatic Center. Discounted student rates are given to you when you present a valid student card for daily, monthly, or yearly visits. See their website for more details. To all steam and sauna newcomers who see themselves becoming regulars, welcome. I promise you will soon see the mental and physical health benefits through regular attendance. Make sure to drink lots of water and be sure to cut your stay short if you become nauseated or dizzy. Most recreational facilities and health specialists recommend no longer than 20-minute intervals in either room, followed by a period of cooling off.